Joe is a Partner and Chartered Retirement Plans Specialist at The Philadelphia Group and co-founder of The Plan Advocate®. He has over 25 years of experience as a financial advisor, the first 23 years with Morgan Stanley Smith Barney where he was a Corporate Retirement Director and Vice President Wealth Management. He lead The Lapps Group, a practice focused on serving retirement plans including 401(k), 403(b), profit sharing, defined benefit, and NQDC. Today Joe uses his extended experience to bring clients unbiased advice, comprehensive strategies, and the ability to act as a stated ERISA 3(21) or 3(38) fiduciary to plan sponsor clients. He is dedicated to helping plan sponsors run their retirement programs with minimal effort, while addressing fiduciary responsibilities, and driving retirement readiness for employees. 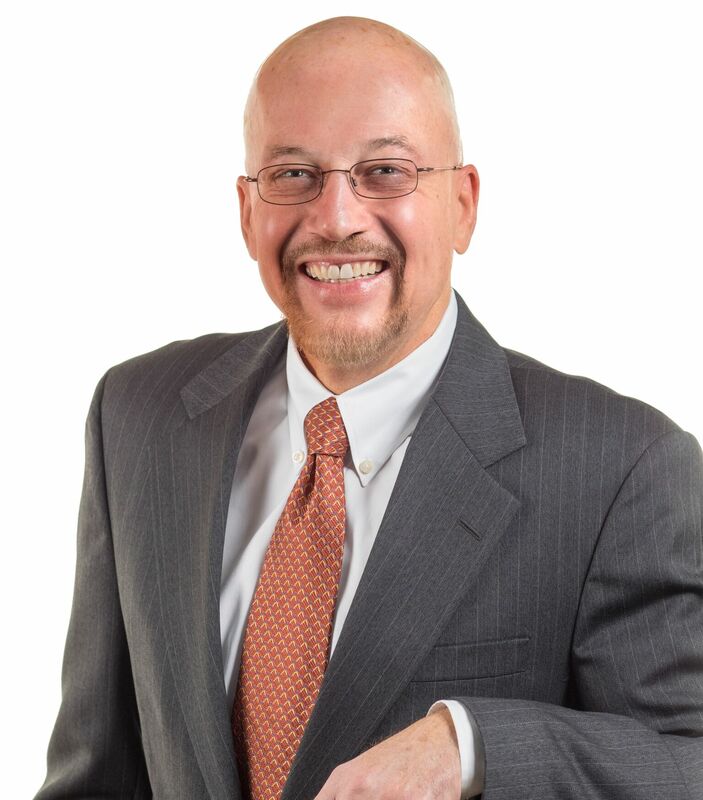 He holds the designations of Chartered Retirement Plans Specialist, Accredited Investment Fiduciary, and graduated from Pennsylvania State University with a BS in Civil Engineering. Joe enjoys spending time with his family, at church, boating, golfing, and skiing.